At the risk of repeating information I’ve shared in the past, one of the many reasons for the Database Project (which is still ongoing and will be the subject of a post very soon) was my desire to quickly and easily get a report of every single card I owned of a particular player — as well knowing which cards of that player I didn’t own. While I continue to work on the database, I actually have entered all the cards in my collection into my personal version of the file. 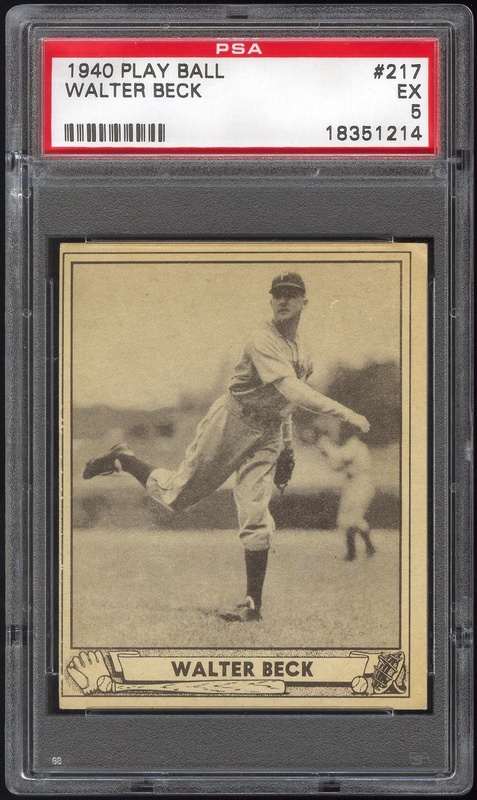 Currently, work on the database predominantly consists of adding new releases as they appear, formatting, and slowly combing through the most recent edition of SCD’s Standard Catalog of Baseball Cards and cross-referencing it against other sources of information to make sure I’m not missing anything. Admittedly, this wasn’t a very interesting report. The few certified autograph cards issued thus far are cut autographs with miniscule print runs, and there’s no way I’ll manage to add any of them to my collection. 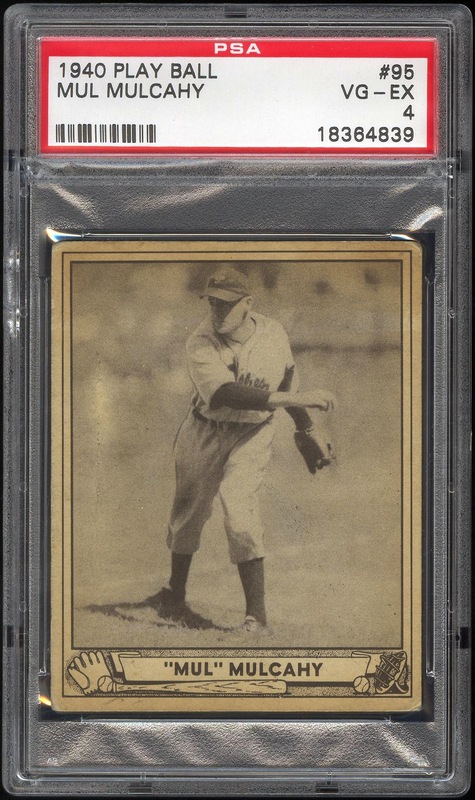 The four graded cards represent the entirety of the cards I own that were issued during his playing days, and the possibility of acquiring additional ones from that period are somewhat remote, though I won’t rule it out. I’m ridiculously ambivalent about the fact that I have five Klein memorabilia cards — nothing has changed since my initial post about the subject of such cards for players whose careers ended decades ago. 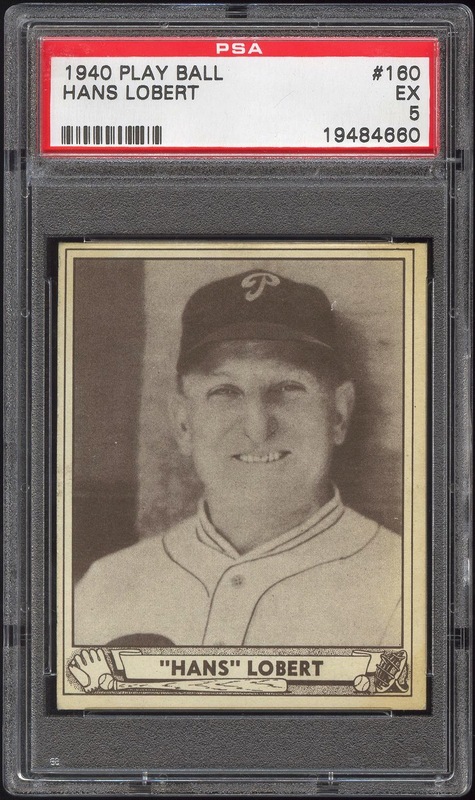 The closest thing there is to a Chuck Klein “want” on my list is probably his 1934-1936 Batter-Up card, which is almost certainly out of the range of what I can afford. 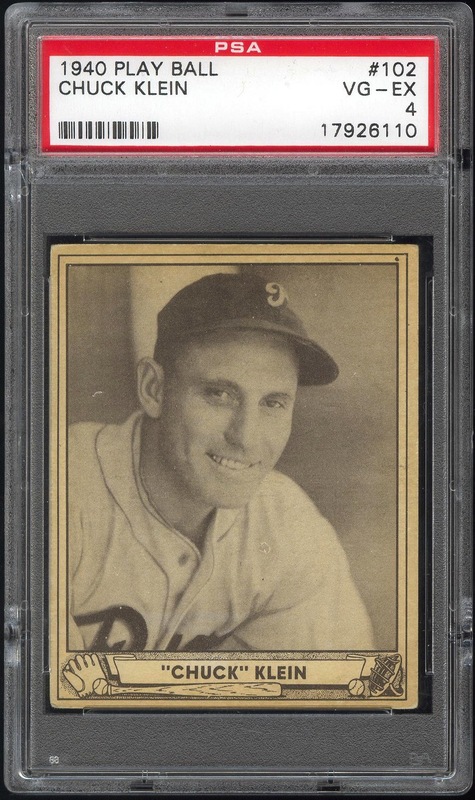 Failing that, it would be nice to add his 1936 S and S Game (WG8) card to the collection, and it certainly isn’t too expensive. 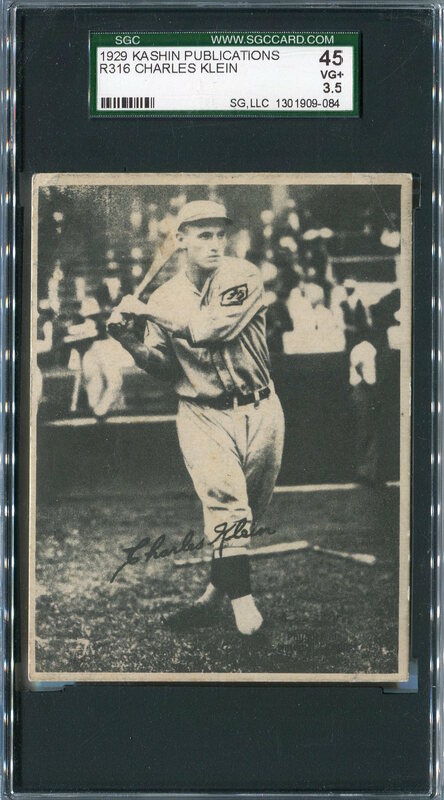 My favorite Klein card in my collection is easily the 1929 Kashin shown here. 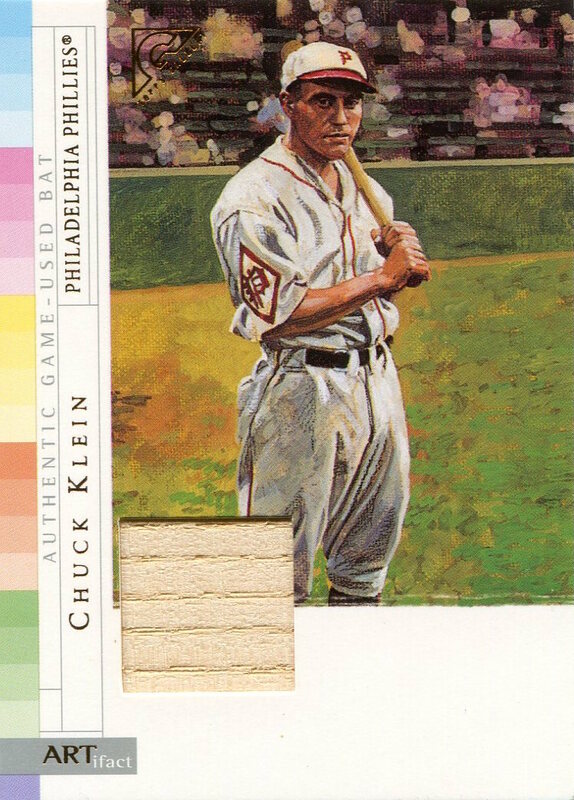 Nothing against the Goudeys and the other full-color cards of the ’30s, but in my eyes this is the nicest pre-War II Klein card made. 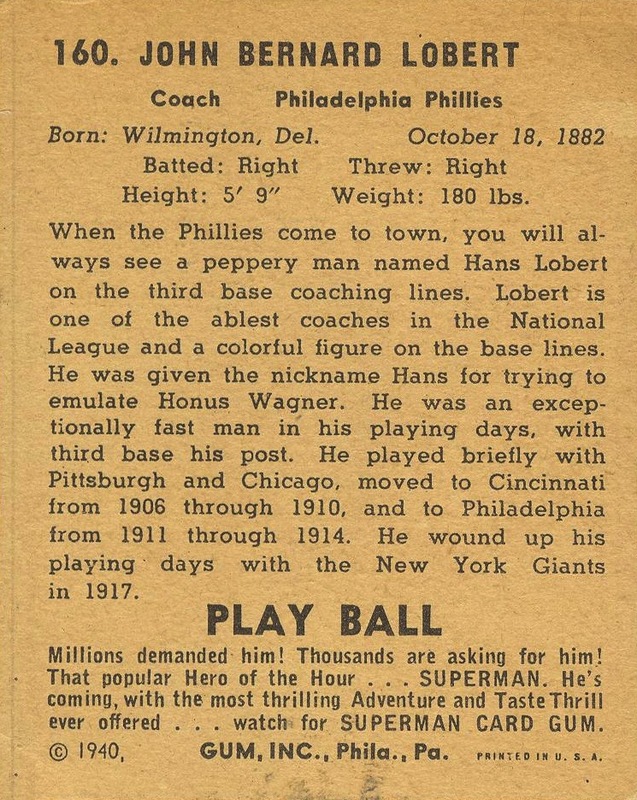 Future player reports likely will be more interesting. Please feel free to leave requests for future player collection reports in the comment section.